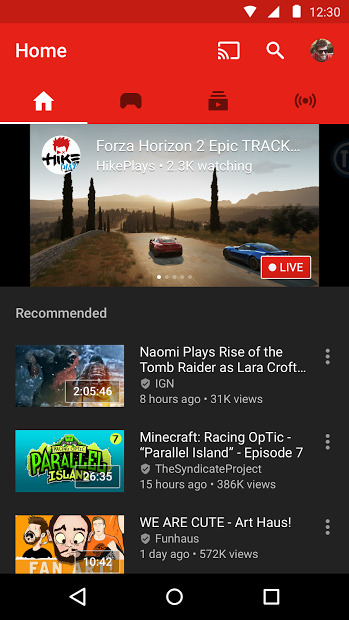 YouTube Gaming connect you to the games, players, and culture that matter to you. Featuring videos and live streams with chat, including let’s plays, reviews, speedruns, trailers, and more from your favorite gamers and publishers. Watch videos about your favourite games like Minecraft, Grand Theft Auto, League of Legends, Call of Duty, Garry’s Mod, and tens of thousands more. 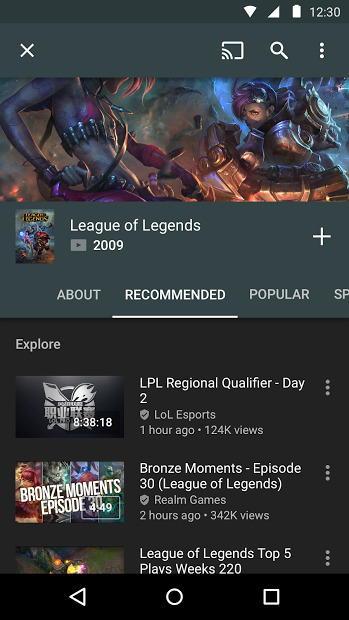 It is a nice alternative to Twitch.Tv. Note: You may encounter mature content in YouTube Gaming.